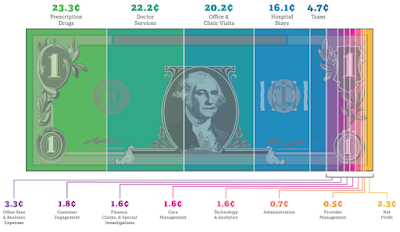 The goal is to provide some transparency into a murky world — and it’s long overdue. To keep it simple, the Health Transformation Alliance, as it’s called, may seek to rewrite their contracts in order to eliminate any undisclosed drug company rebates that PBMs might hold back for themselves. Instead, the companies would pay PBMs for the actual cost of medicines, plus an agreed-upon fee. Presumably, this would lower corporate health care bills that, in turn, could lower employee costs. There have been previous efforts over the years by corporate America to peel back the PBM curtain, but this approach would amount to a radical shift for the largest PBMs – notably, Express Scripts, CVS Caremark and United Healthcare’s Optum — which collectively manage about 70 percent of the pharmacy benefits in the United States. 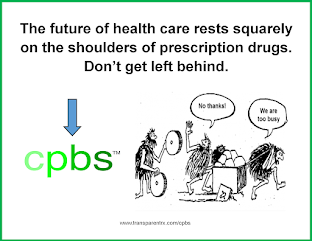 Right now, though, big PBMs have the upper hand. For instance, in their contracts with drug makers, a PBM may classify a rebate they’ve negotiated as a type of fee, allowing them to keep it rather than pass it on to their clients. This places the client at a big disadvantage because the contracts are proprietary, which makes it hard to know what the rebates really look like in the first place.